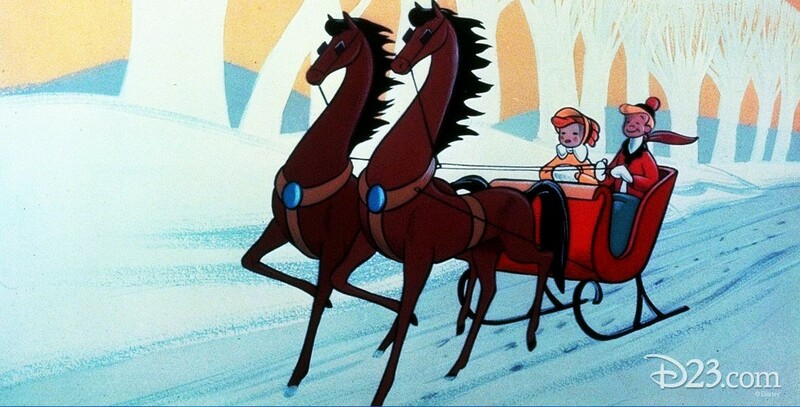 Once Upon a Wintertime (film) Frances Langford sings about a boy and girl’s outing on the ice in the 1800s in this segment from Melody Time. Re-released as a short on September 17, 1954. The song is by Bobby Worth and Ray Gilbert.